Hungarian Railway is building its own GSM-R network, resulting in not only more efficient communication, but also the ability to join the European GSM-R network. 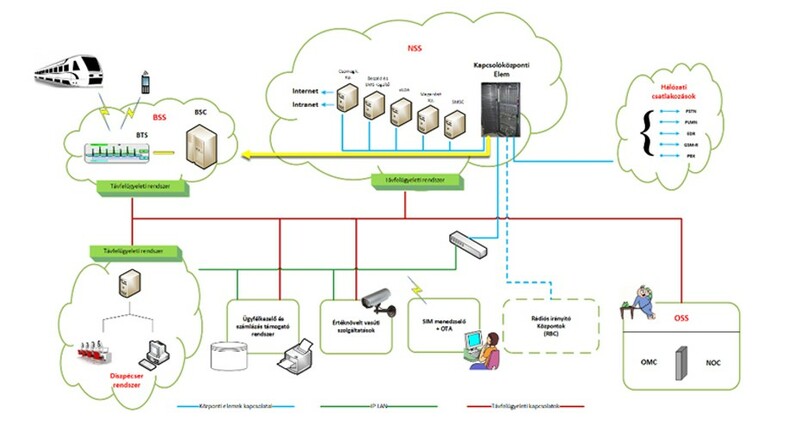 Fornax ICT supports the project with as many as four systems. The Fornax company group presented itself for the international market at this year’s TM Forum. 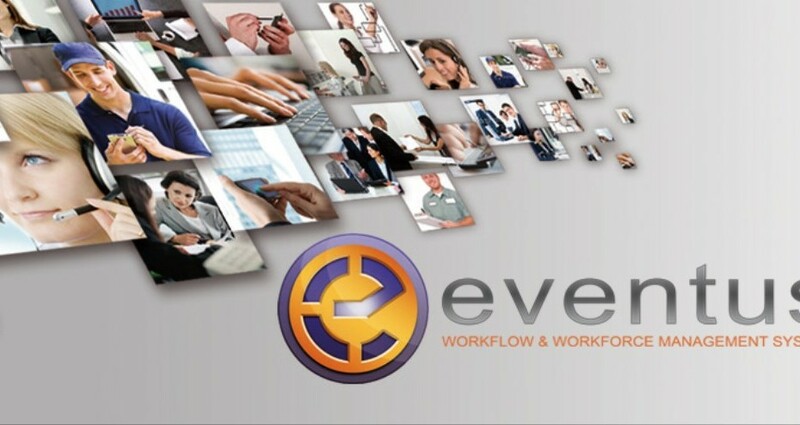 The E.Fault@CC module of our Eventus solution made it to the TM Forum list, which is a great professional acknowledgement. 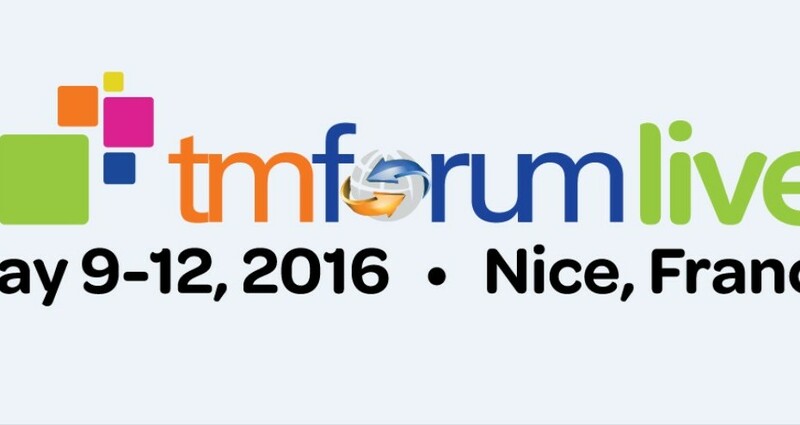 Fornax will be among the exhibitors with Eventus solution at the global IT event TM Forum in Nice. 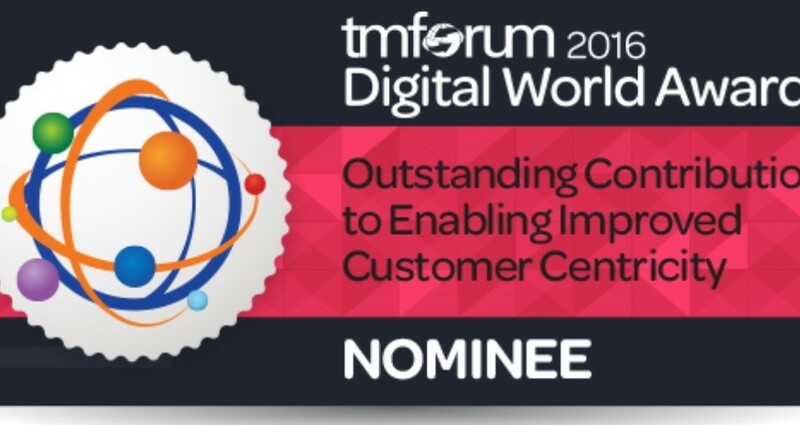 The E.Fault@CC module of Fornax made it to the Outstanding Contribution to Enabling Improved Customer Centricity Award list of TM Forum this year, an award that is meant to acknowledge the customer centric attitude of the solutions exhibited. 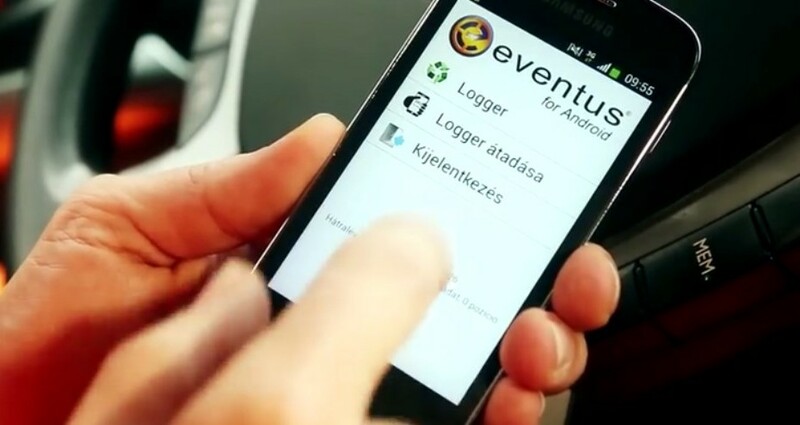 Since 2001 Croatian Telecom has been using the so-called WWMS solution based on the Eventus system developed by Fornax. 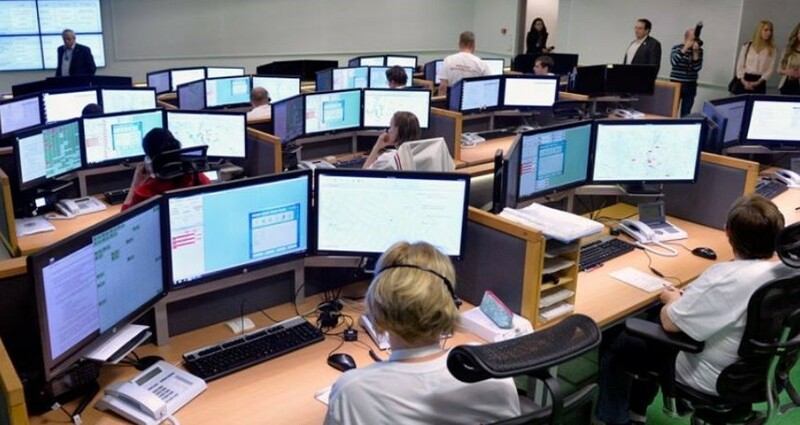 The National Ambulance Service introduced a new, state of the art solution in order to enable more efficient flow of information and quicker work flows in the areas of ambulance dispatch and patient transport. 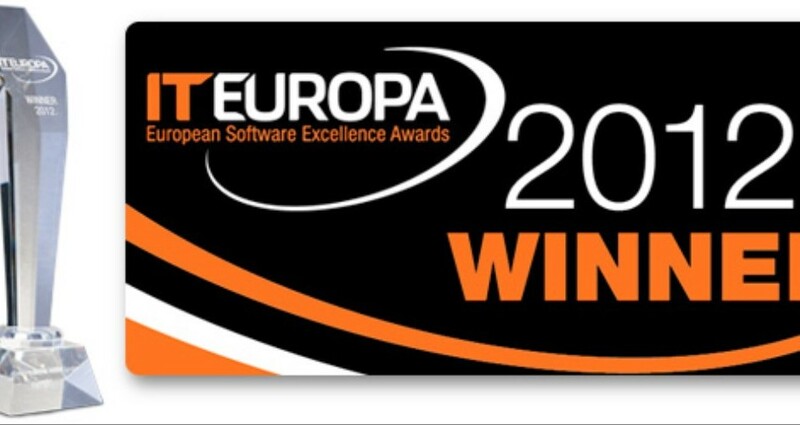 In the beginning of 2015 the Institute of Geodesy, Cartography and Remote Sensing (FÖMI) introduced the Eventus-based professional system developed by Fornax ICT Kft. to administer working hours for the entire organization. December 2014 saw the successful closure of the HUNOR project commissioned by OKTF NHI. As a part of the project, Fornax developed the Waste Management Base System. 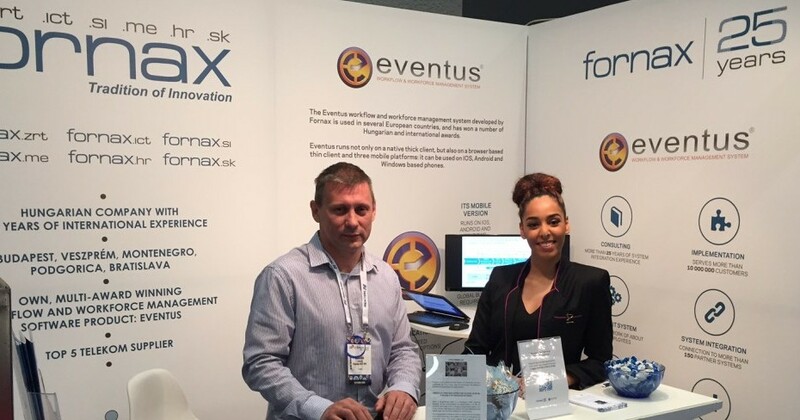 The newest member of Fornax’s Eventus family of products is an ACS server implementation with the help of which devices installed at the customers of telecommunication operators and supporting the TR069 standard become centrally manageable. (HU) Az Invitel Zrt. célul tűzte ki az ügyfél elégedettség megőrzését, ezzel együtt a különböző hibaelhárítási folyamatainak korszerűsítését. A feladat megvalósítására a területen jelentős szakmai tapasztalatokkal és kompetencival rendelkező Fornax ICT Kft kapott megbízást.